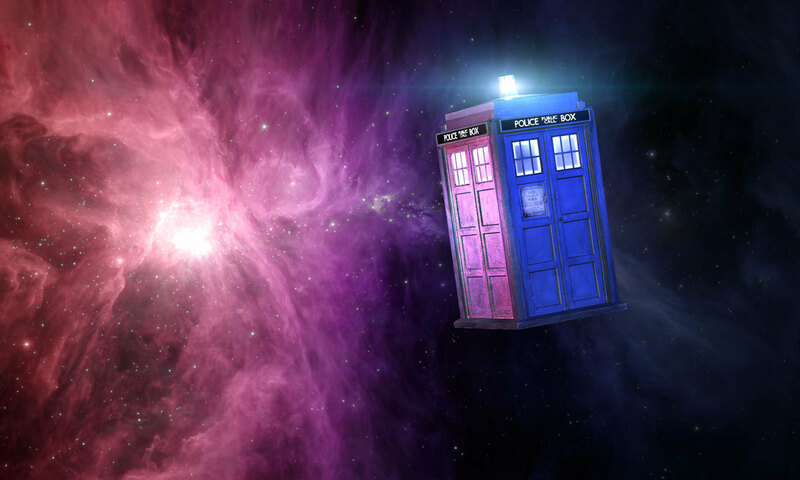 You are here: Home › Music › Doctor Who, Tesla Coils, and the Maker Faire: So much Win! Doctor Who, Tesla Coils, and the Maker Faire: So much Win! Why did I not find this sooner, anyway?